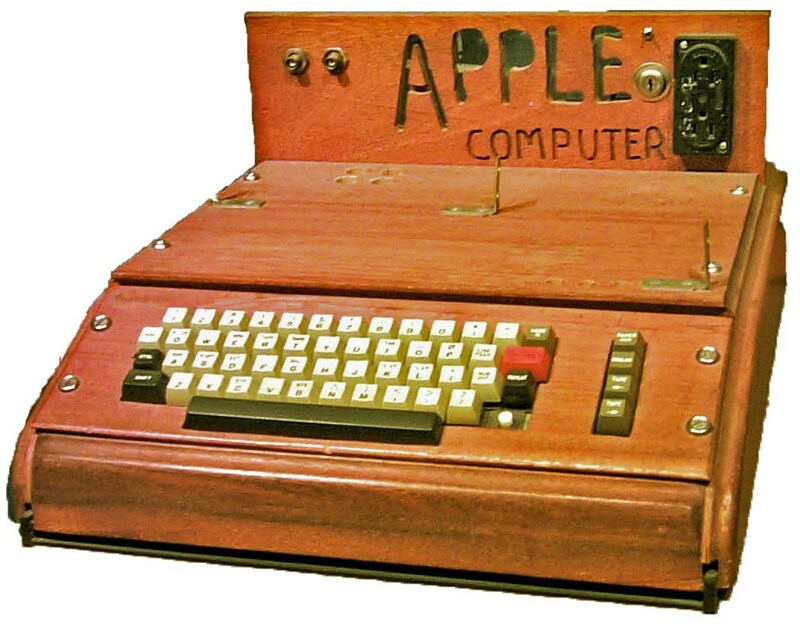 (Wcsa.world) Apple Computer 1, also known later as the Apple I, or Apple-1, is a desktop computer released by the Apple Computer Company (now Apple Inc.) in 1976. 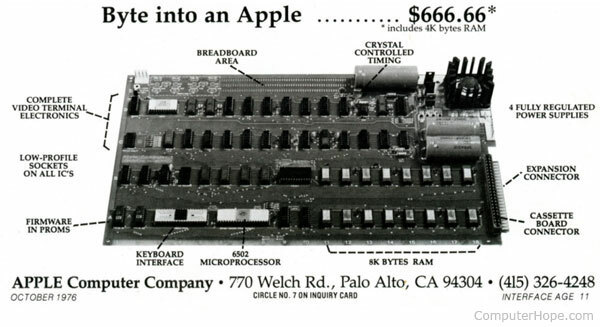 It was designed and hand-built by Steve Wozniak. 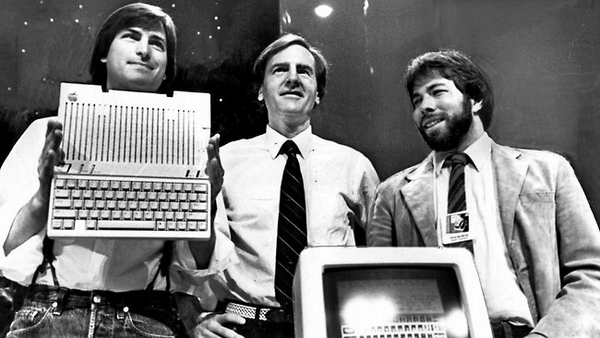 Wozniak's friend Steve Jobs had the idea of selling the computer.